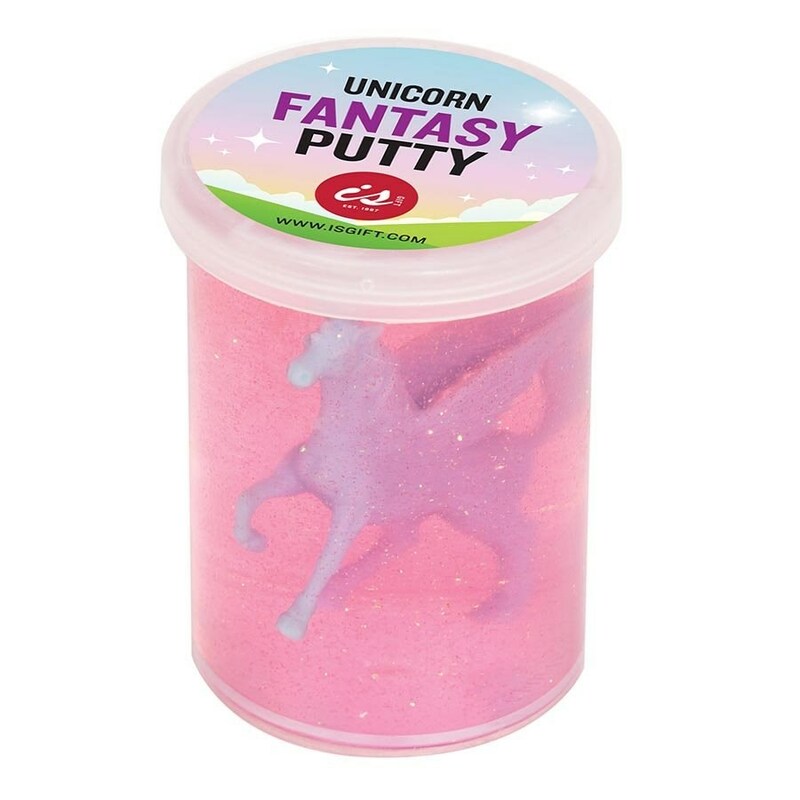 Sparkly and glittery melting putty with a unicorn toy inside. 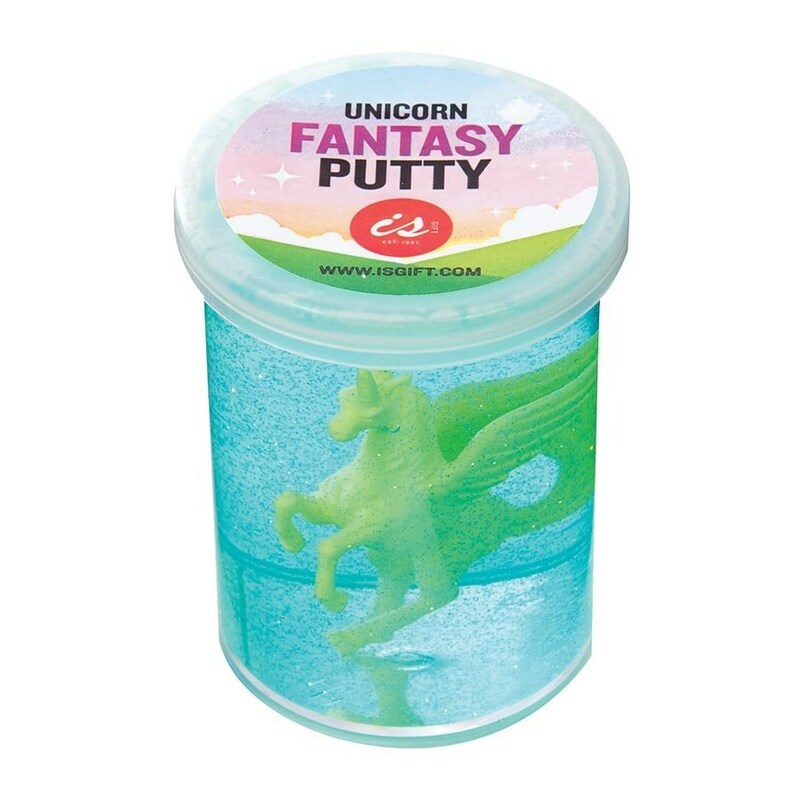 Stretch it, mould it and use it to prop up your unicorn characters…then watch them melt down to do it all again!Unicorn Fantasy Putty unicorn fantasy putty Unicorn Fantasy Putty Unicorn Fantasy Putty 150x150. 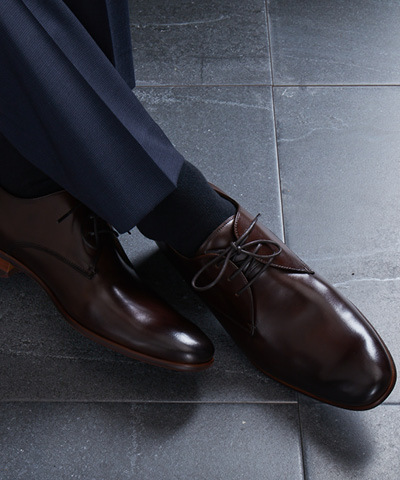 Colour selected at random.